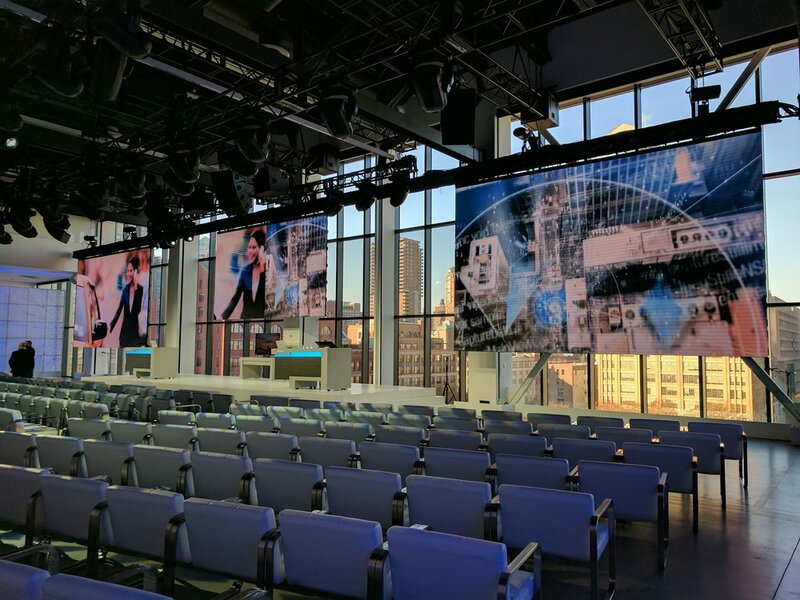 In continued collaboration with Empire Entertainment, I created video content for the Microsoft Connect conference at Spring Studios in New York. I was also tasked with designing the walk in experience through the lobby. The video content that guests saw as they entered the keynote room was designed in relation to the general brand guidelines put forward by Microsoft. It explored the connections between invisible layers of code that drive our relationship to devices, people and ourselves. 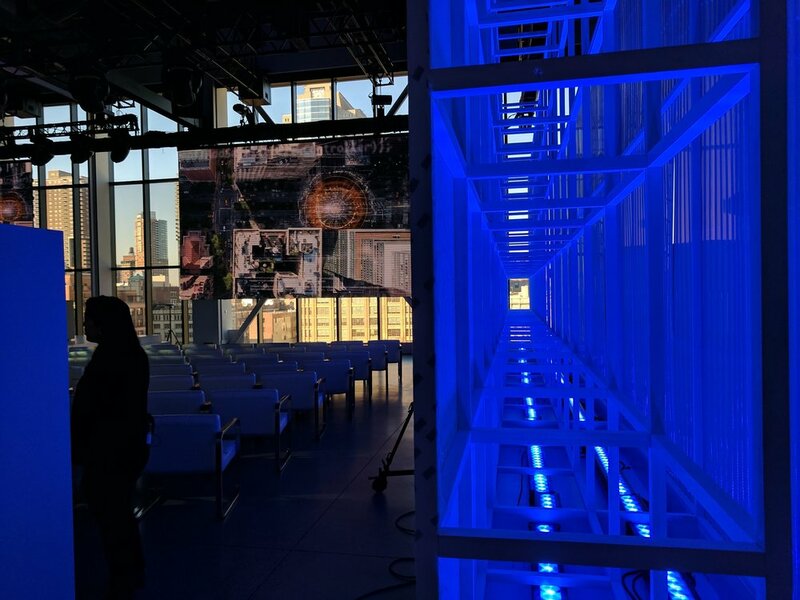 The entrance sequence was designed as infinite reflection of LED pixels, animated in various ways and repeating themselves in mirrors overlaid with custom code prints.